Want to lose weight steadily without comprising on the nutritional requirements? Special diet-aids in the form of snack bars and shakes are a good option! These meal-replacement aids will help you drop a few pounds easily without even letting you go on any starving diet plan. And the best part is, with these flavorsome aids you no longer have to crave for those mouth-watering savories that you were not allowed to have.  Chemist-4-u, a trusted online pharmacy, brings forth a huge array of safe and scientifically tested diet aids. They contain vital vitamins and minerals that provide nutrition to the body and help in losing weight healthily. Make these delicious shakes and bars a part of your daily calorie controlled diet to get at least one third of the daily nutrition needs of the body. These easy and foolproof weight-loss formulas contain active ingredients that boost metabolism, burn body fat, balance blood sugar levels and meet energy needs of the body.